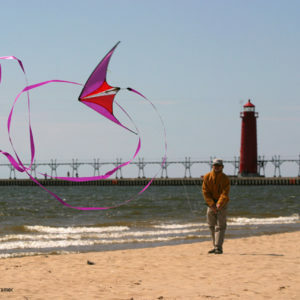 Steve Wingert designed this extraordinary flying machine on the dunes where the Wright Brothers first flew. 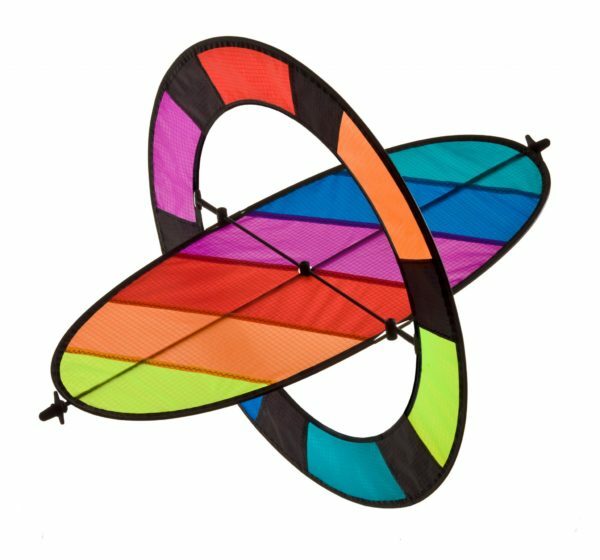 We thought it was so cool that you should have one too. 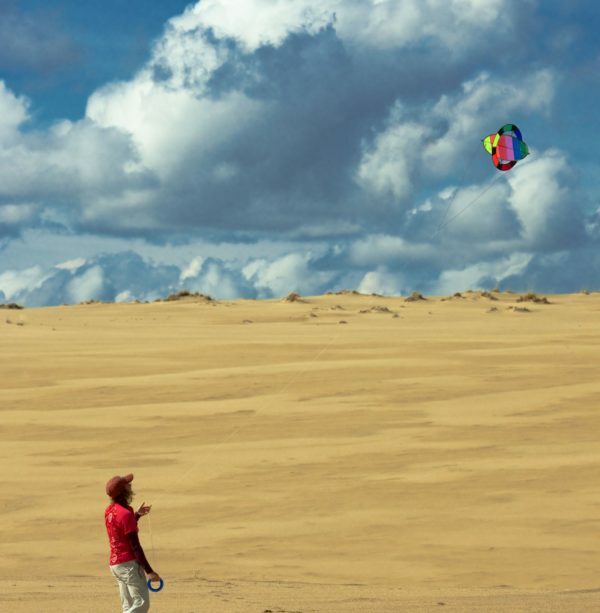 The Flip Kite gets lift from the Magnus Effect, the same principle that makes baseballs curve and golf balls loft. 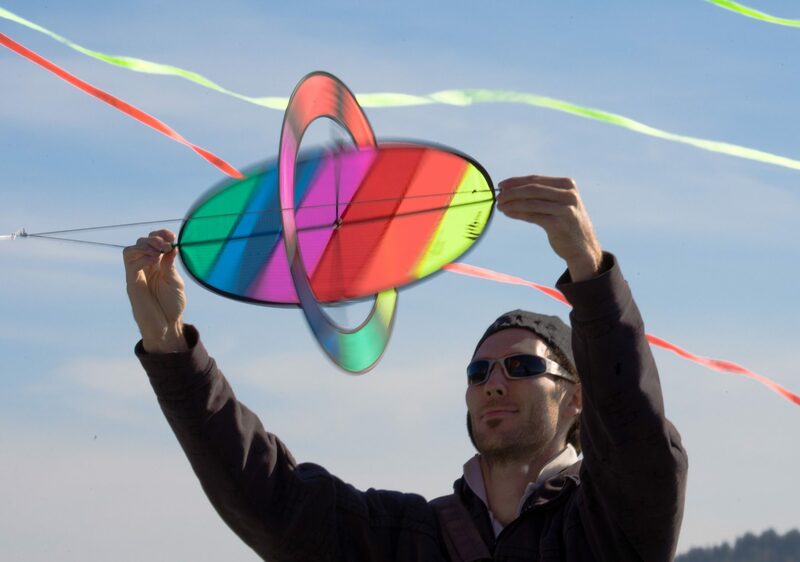 The vertical ring acts as a a gyropscope to hold it steady in funky winds. 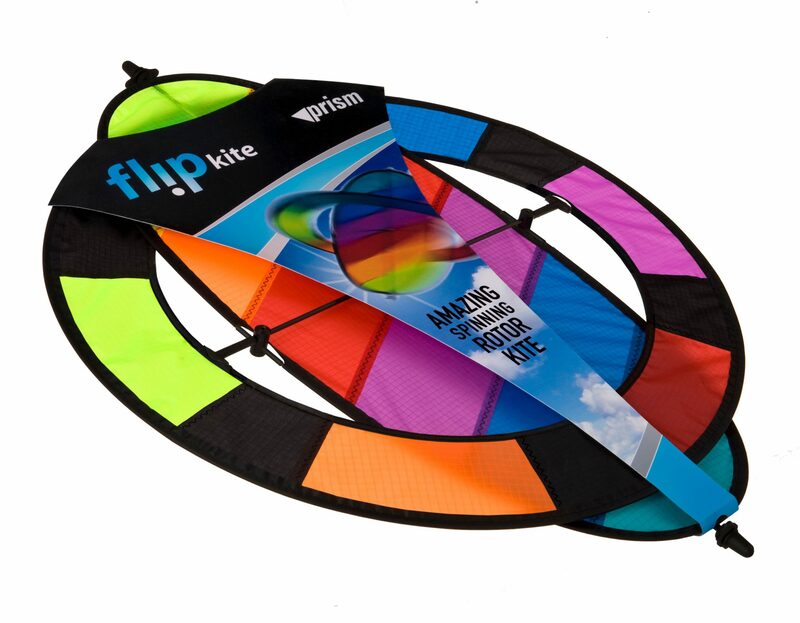 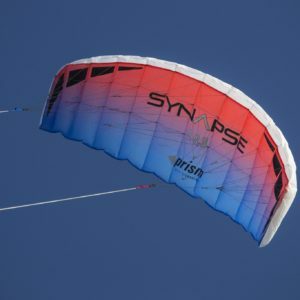 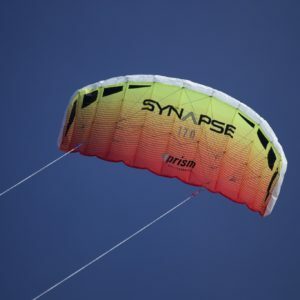 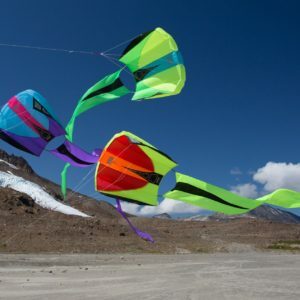 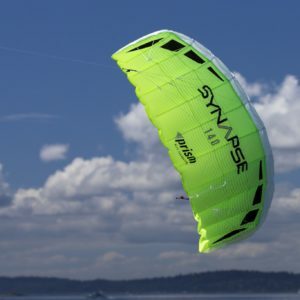 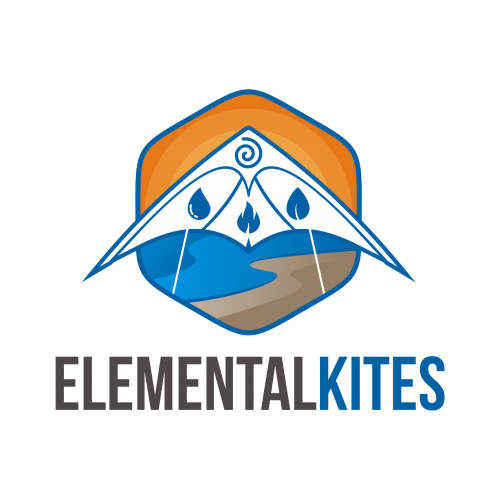 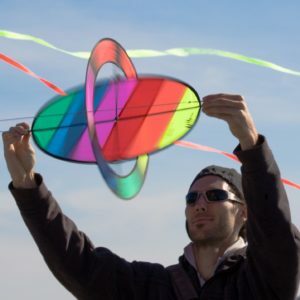 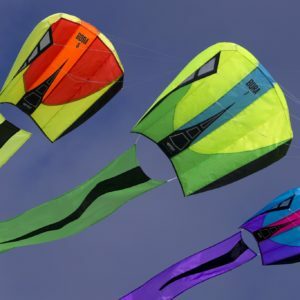 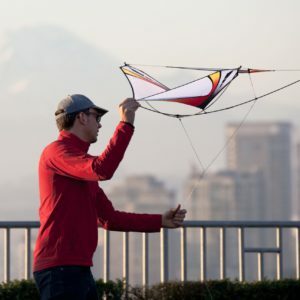 The Flip Kite comes with 200’ of flying line. 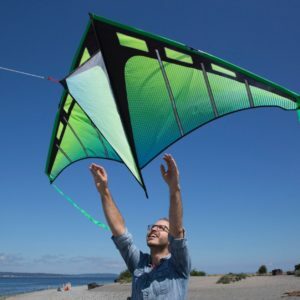 It folds flat with no assembly required. 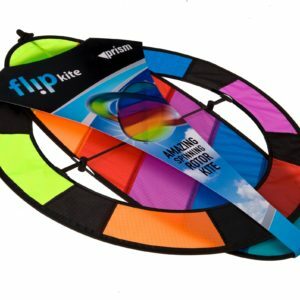 Just flip open the ring, tie on the line, and get ready to be amazed.